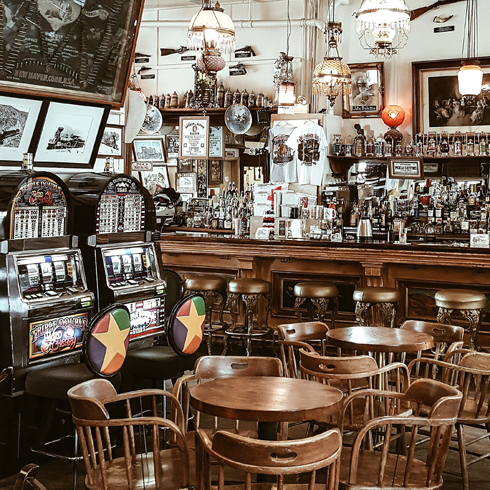 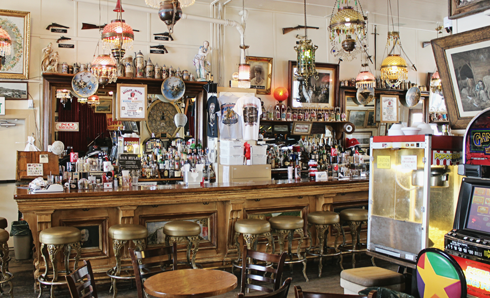 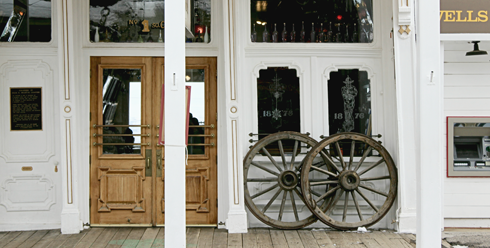 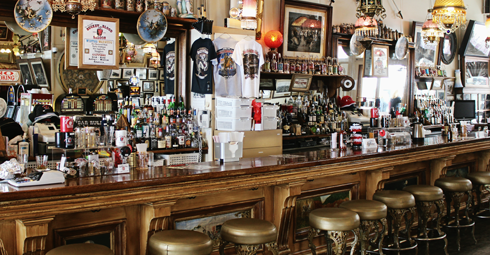 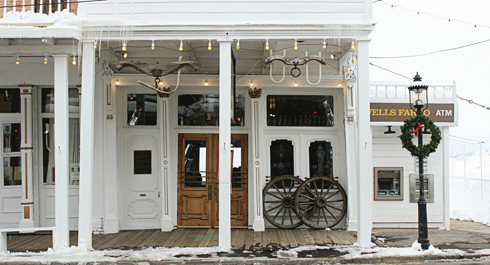 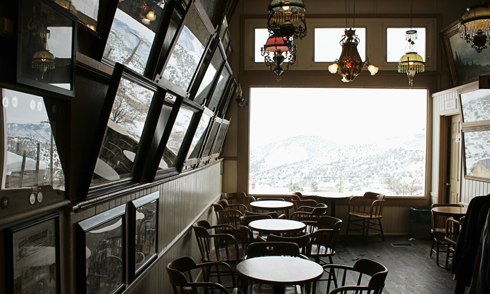 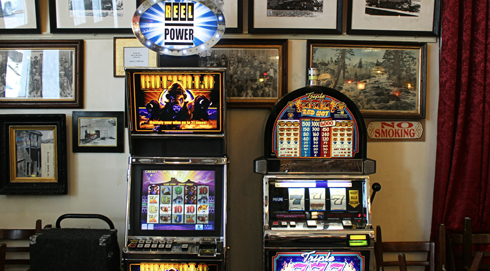 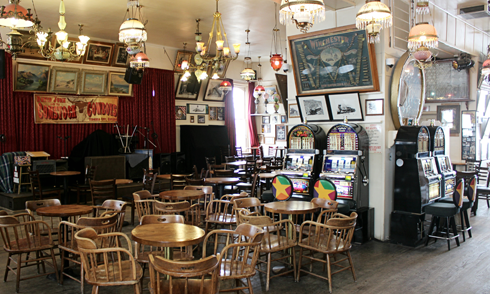 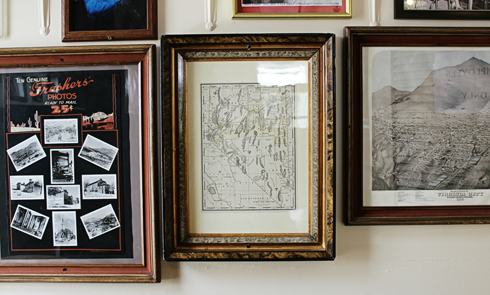 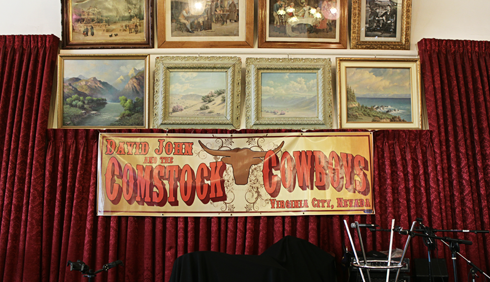 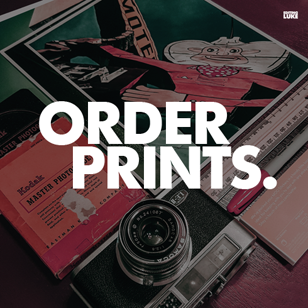 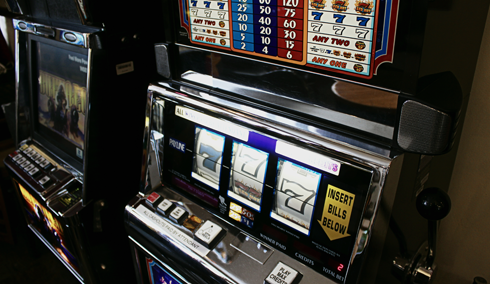 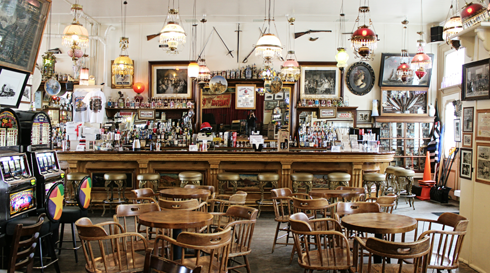 The aesthetics of Virginia City echo Nevada's western roots and celebrated mining history. 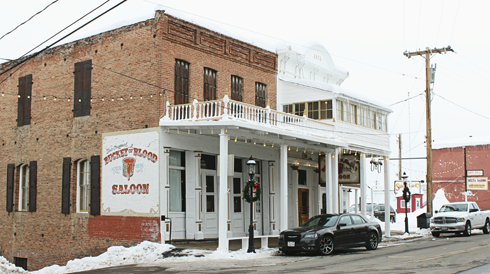 I felt like I stepped back in time when I walked through the doors of the Bucket of Blood Saloon - complete with a massive bar, slot machines, wall mounted guns, and enough vintage photographs to fill a gallery. 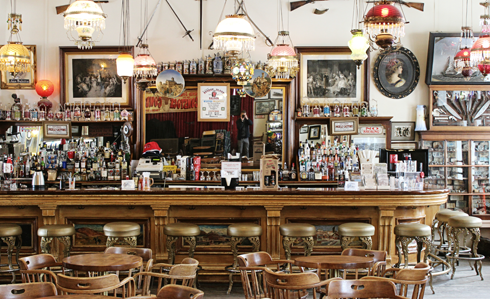 This small town bar is Nevada in a nutshell.